Dianne Josephine Bridal Couture, a bridal and bridesmaid dresses shop brings to you exclusive couture bridal gowns and designer wears for different occasions in the Republic of Malta and Gozo islands. In the words of Dianne who has a dressmaking experience for over 30 years, “our designer collection far supersedes any other bridal boutique in Malta and Gozo.” We offer made-to-measure personalized services where you have the option to bring your own designs, so you can have a custom-created, unique-fitted and true-to-your-dreams wedding dress in Malta. Our spectacular ready-to-wear collection also comes with the option where you can customize the outfit to complement your individual needs and preferences. From having a versatile range of couture wear for bridesmaids, mother of the bride/groom, flower girls and guests, we are a one-stop boutique for evening wears, formal wears, holy communion dresses, occasional wears and bridal gowns. Drop in to our wedding dresses boutique in Malta and GOZO and discover how our professional and friendly staff assesses your preferences to help you achieve your vision for the D-Day. 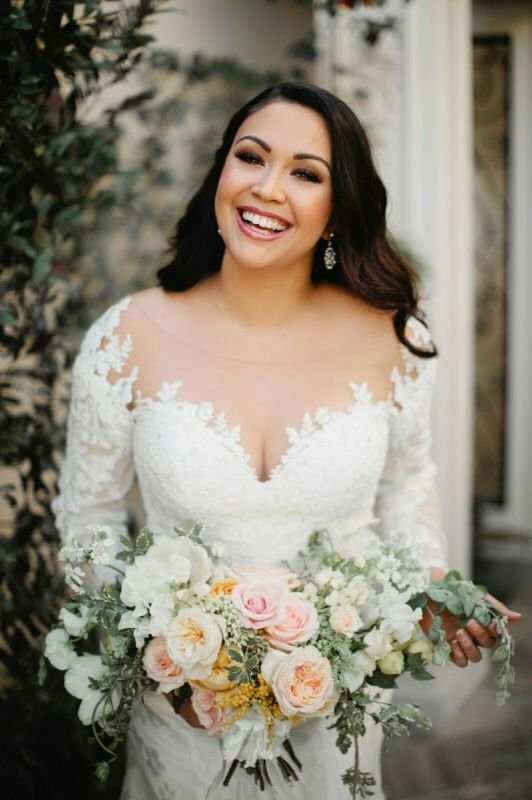 Let us handhold you through one of the most beautiful experiences of your life as we become a part of your wedding day, catering to diverse styles, sizes, plus sizes and budgets. Book an appointment today at Dianne Josephine Bridal so we can make your special day even more wonderful!